Imagine yourself in a warm epsom salt soak with a hint of essential oils, some music, a glass of wine, and a few scented candles. Yum. Candles have become an essential part of our relaxation regimen. And so, when we make candles, we think about how they look, how they smell, and how they make us feel. But are they safe? Your wick is what makes your candles burn correctly. Sounds simple enough. 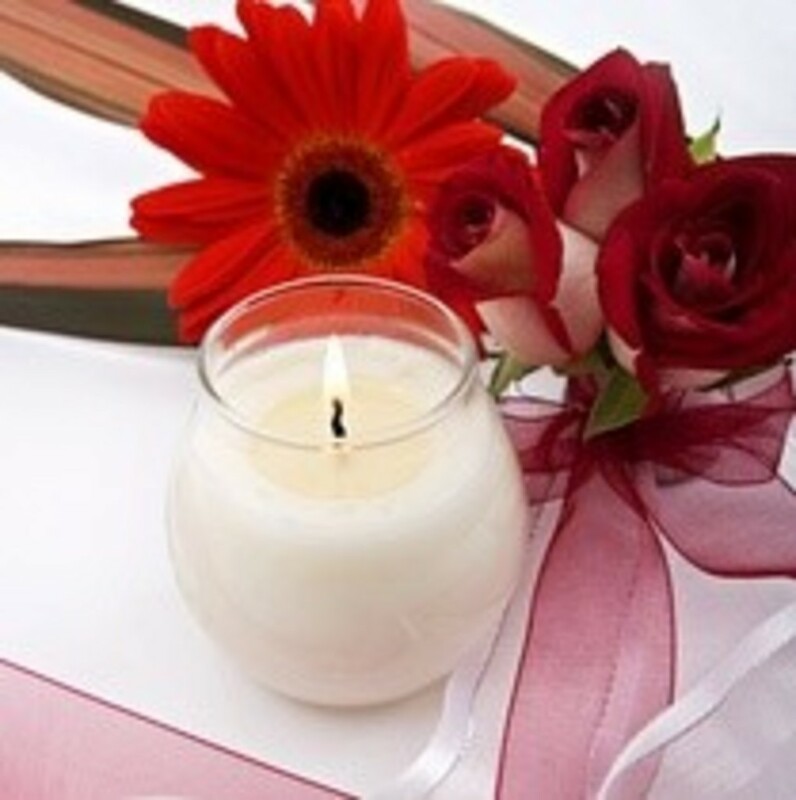 But if you use the wrong size wick, your candle may tunnel and you’ll waste a significant amount of wax. Use a wick that’s too large and your candle will burn faster and hotter, and it can become a significant safety concern. High temperature paper wicks (HTP) are a blend of cotton and paper. CDN wicks work best with wax blends such as palm/soy or beeswax/soy candles. LCS wicks are fairly new, introduced to the candle making market by Luxury Candle Supplies. And finally, cotton wicks, which are purchased by the metre. The HTP and LCS wicks come in a standard length of 15 cm. And so, the selection of wick comes down, not to the length of the wick, but to its thickness. Thickness is what determines how large a burn diameter a wick will give. So, how do we select the wick? As a starting point, we measure the diameter of the jar - not the height or the overall diameter of the jar, but the internal diameter. We want our wick to give a full diameter burn in three to four hours. While wick choice is important, it’s not the only factor that goes into proper candle making. Choice of wax, fragrance, fragrance load, and even the colour you choose will affect how the candle burns. Frosa covers all these details and more in her workshops, and by the end of every class, you will have the confidence to keep making gorgeous candles at home. Ready to take a candle making workshop? Make scented candles from scratch!